Former secretary general of the United Nations, and a Nobel Peace Prize winner Kofi Annan passed away at the old age of 80 years. Annan was the first black African to take up the role of the world’s top diplomat. Annan served two terms from 1997 to 2006. 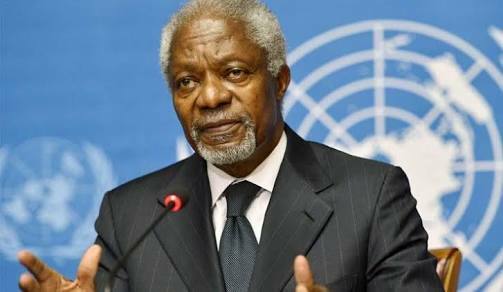 Annan was awarded the Nobel Peace Prize in 2001 "for their work for a better organized and more peaceful world".